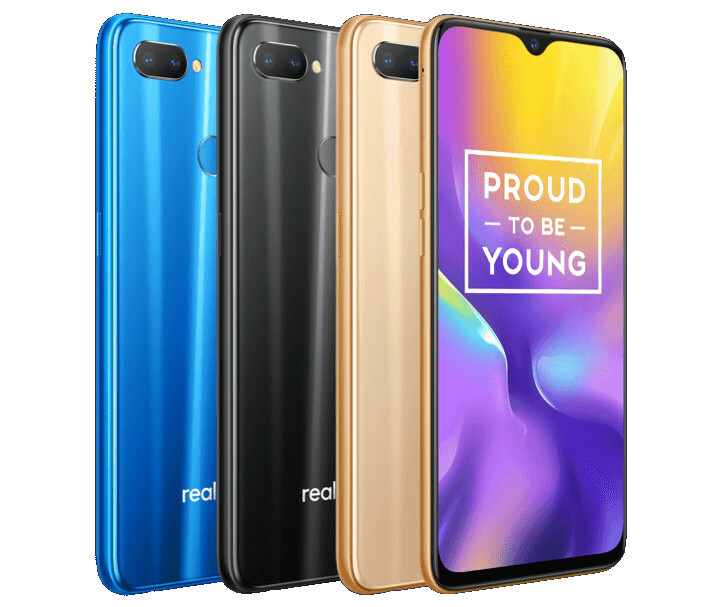 As promised, Oppo’s sub-brand Realme has launched its latest smartphone Realme U1 in India starting at Rs. 11999. Let’s check out the specifications of the device. Realme U1 features a 6.3-inch 19.5:9 Full HD+ IPS display with dewdrop notch and 90.5% screen to body ratio which is protected by Corning Gorilla Glass 3. It is powered by Octa Core MediaTek Helio P70 12nm processor with 900MHz ARM Mali-G72 MP3 GPU. The device comes in two variants; 3GB RAM with 32GB internal storage and 4GB RAM with 64GB internal storage. The memory can be expanded up to 256GB with microSD. The smartphone runs on Android 8.1 Oreo with ColorOS 5.2 on the top. The primary rear camera is equipped with 13MP+2MP sensors with LED flash whereas the front-facing camera features a 25MP sensor with f/2.0 aperture, AI, and Sony IMX576 sensor. The fingerprint sensor is placed on the glass back. Realme U1 sips its juice from a 3500mAh battery. The Realme U1 comes with a price tag of Rs. 11999 for the 3GB + 32GB storage version and Rs. 14,499 for the 4GB + 64GB storage variant. The device comes in Brave Blue, Ambitious Black and Fiery Gold colors options and will be available from Amazon.in from 5th December.